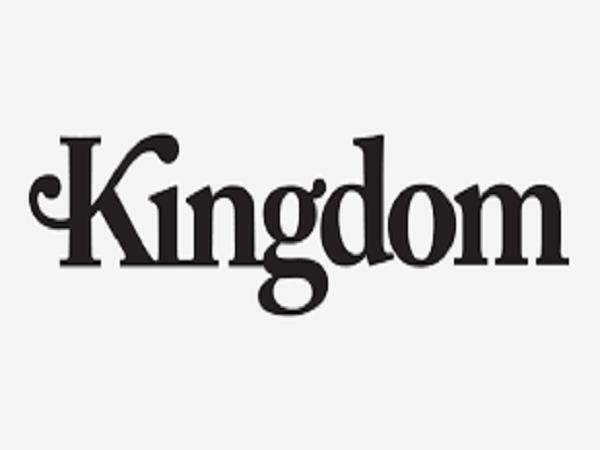 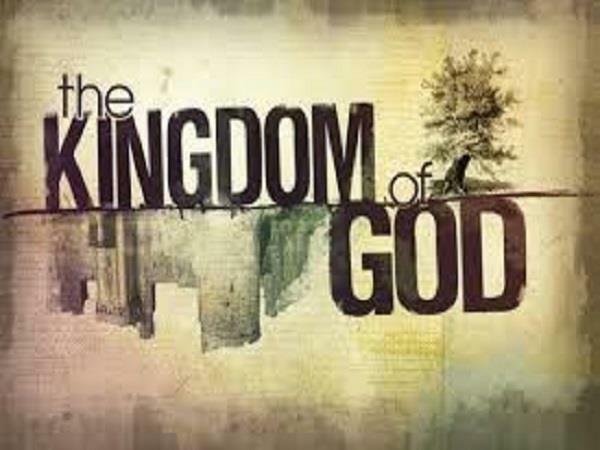 Week 6 - What Kingdom is our Generation Living in Today? 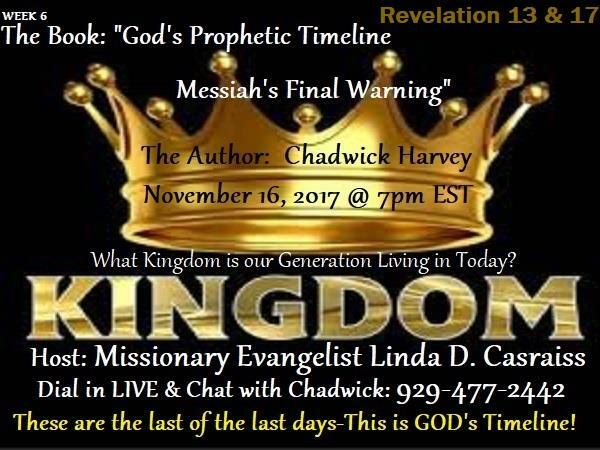 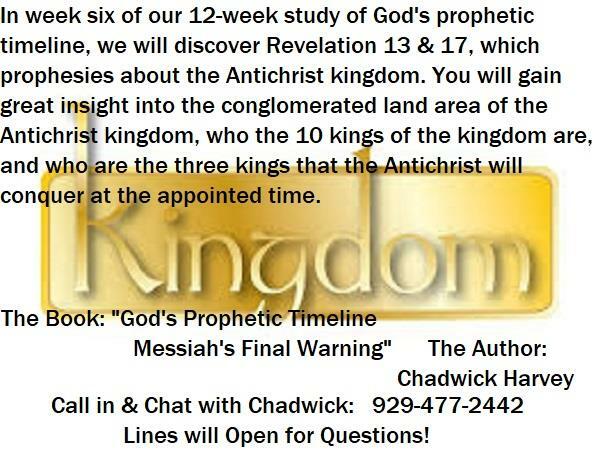 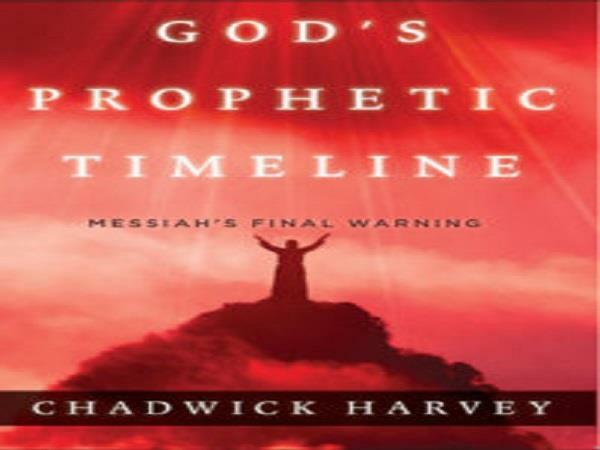 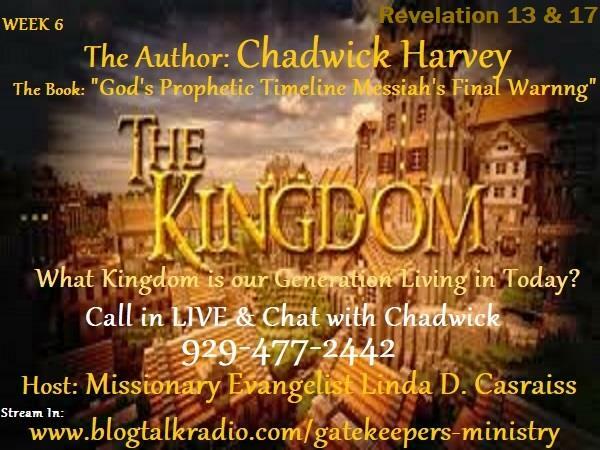 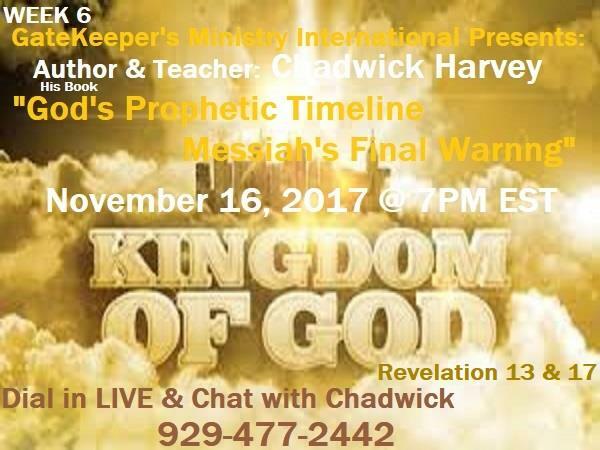 In week six of our 12-week study of God's prophetic timeline, we will discover Revelation 13 & 17, which prophesies about the Antichrist kingdom. 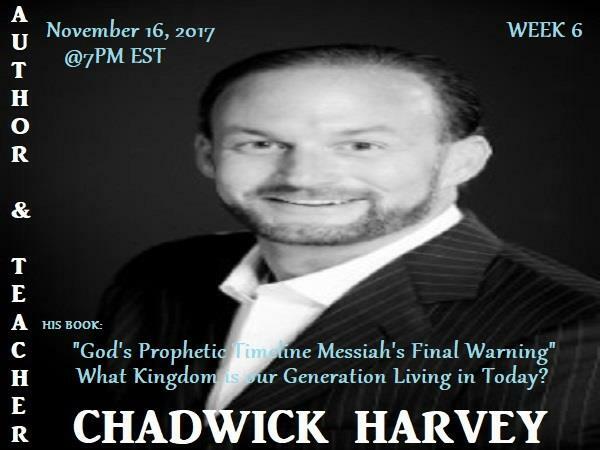 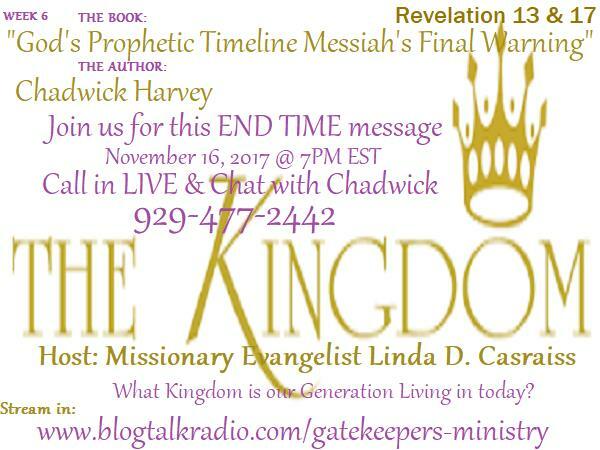 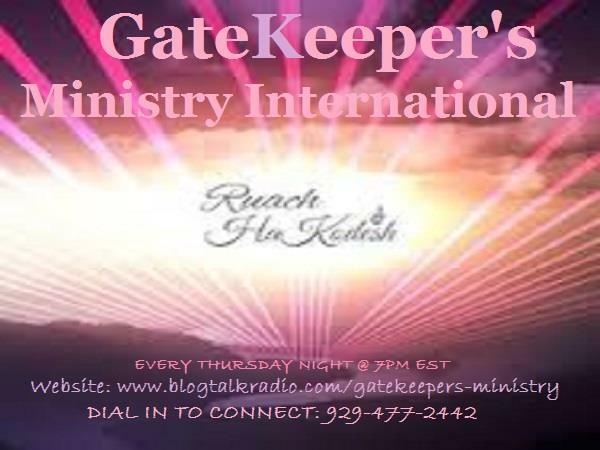 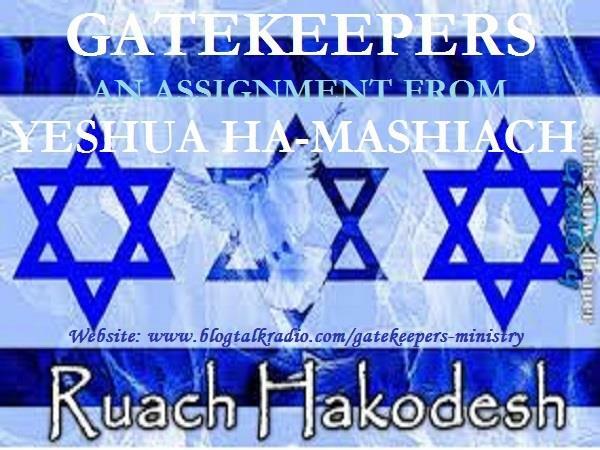 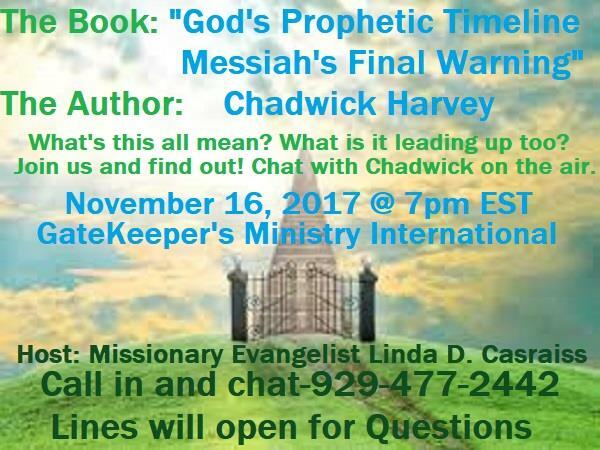 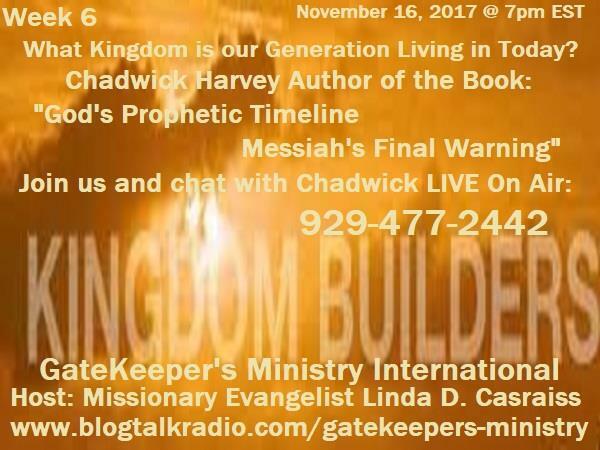 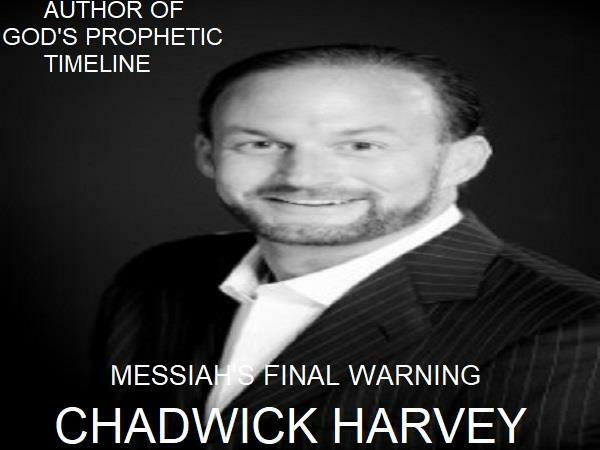 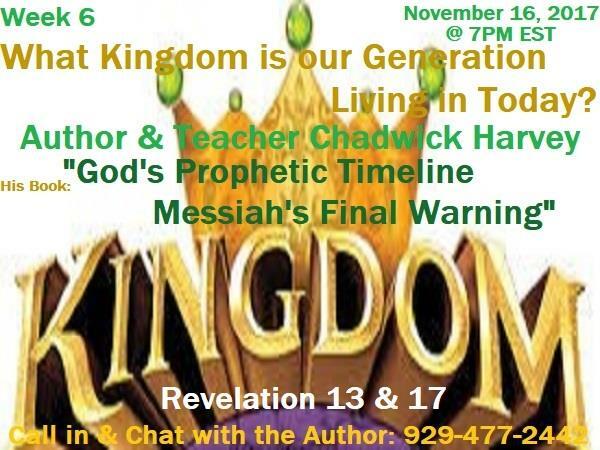 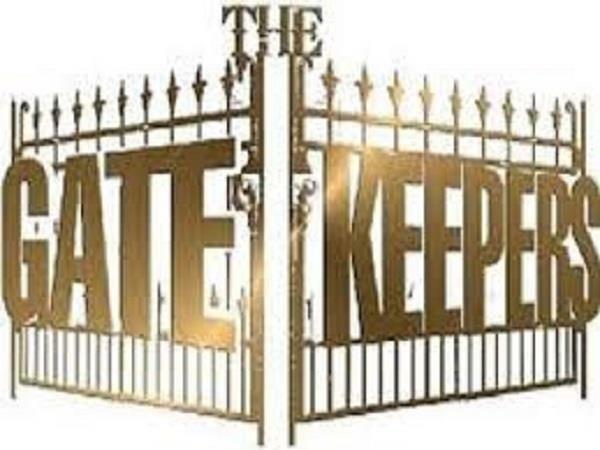 You will gain great insight into the conglomerated land area of the Antichrist kingdom, who the 10 kings of the kingdom are, and who are the three kings that the Antichrist will conquer at the appointed time.